New UK hotel deals! Up to 64% Off! Here we have again some great UK hotel deals for your next city trip. Please find a selection of this weeks new UK hotel deals. Here you can save up to 64% on your next stay! Save up to 46% on an overnight break for two at a Grade II-listed Regency townhouse in York. This package from The Grange Hotel is £139. With an imposing façade, soaring staircases and Chesterfield armchairs, York’s Grange Hotel is full of character and flourishes reminiscent of a bygone era. 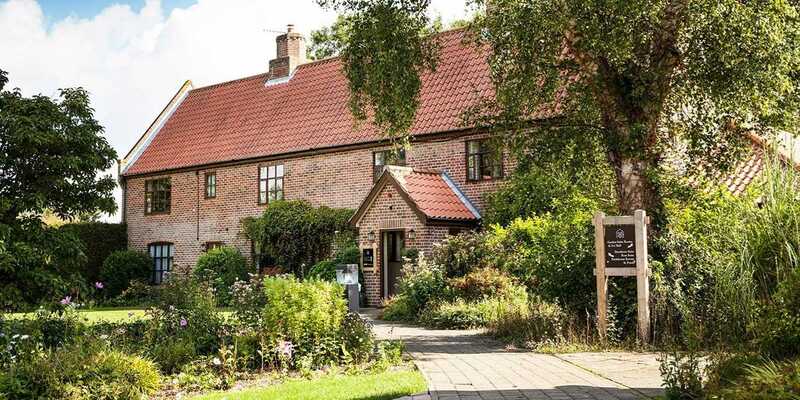 The Grade II-listed property dates back to 1829 and is only a 5-minute walk from the city walls, in a location that The Daily Telegraph says is “pretty unbeatable”. York Minster, the largest medieval cathedral in northern Europe, is 10 minutes’ walk from the hotel. York’s Chocolate Story is also around 10 minutes’ walk away. Visitors can take a guided tour to discover the part chocolate has played in York’s history. Other attractions such as the National Railway Museum, Clifford’s Tower and the Jorvik Viking Centre are all within a 20-minute walk. Further afield, the impressive Castle Howard house and estate is a 35-minute drive, while the North York Moors National Park and the seaside town of Scarborough are just over an hour away. The hotel’s Ivy Brasserie has two AA Rosettes and offers “fine dining in a lavishly decorated environment” (The AA Hotel Guide 2019). The restaurant, which serves classic dishes with a French influence, is in the cellars of the hotel. The AA calls Ivy House Country Hotel a “charming hotel in a peaceful setting”. You can now save up to 61% on a gourmet mini break at this rural retreat in Suffolk’s Broads National Park, with this 2-night package from less than £80 per person. 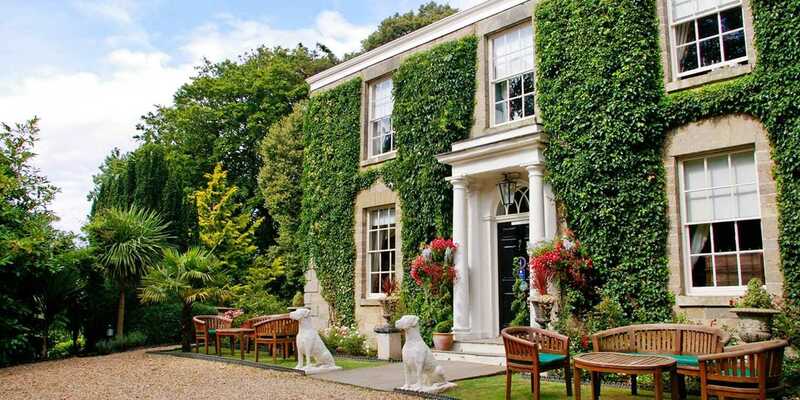 Ivy House Country Hotel is close to the coastal town of Lowestoft, and sits on the banks of Oulton Broad. Its 21 acres of grounds include gardens, lawns, ponds, marshes and a thatched barn.The hotel is in the Broads National Park, and you can stroll into the town of Oulton Broad directly from the hotel’s gardens. The park is full of scenic waterways and wildlife, and has plenty of walking and cycling routes, or you can travel through it by boat and moor up to explore the nearby villages and waterside pubs. Queens Hotel Cheltenham — MGallery by Sofitel is a “relaxingly chic venue” that “presides grandly over the heart of Cheltenham”, says The Daily Telegraph. 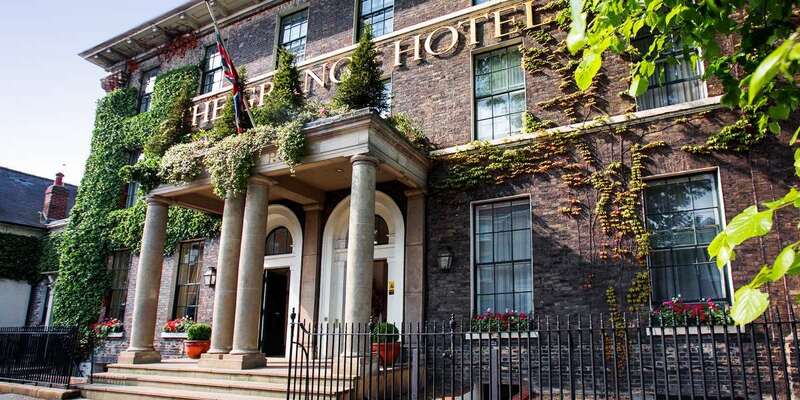 Springtime stays at this 19th-century Neoclassical hotel are now £99, saving up to 36% on regular rates. 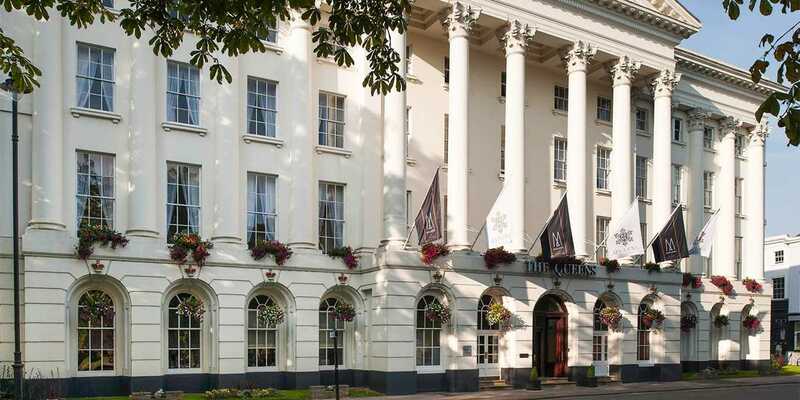 The imposing façade of Queens Hotel Cheltenham – MGallery by Sofitel presides elegantly over Imperial Square and Gardens, and the Promenade, a beautifully preserved Regency-era thoroughfare lined by elm and horse-chestnut trees. Since opening in July 1838, the hotel has welcomed illustrious guests including Charles Napier, Arthur Conan Doyle and Edward Elgar. Behind its Corinthian columns, large windows and carved cornices a sense of space prevails. Its impressive lobby has a striking tiled floor, sumptuous armchairs and hand-painted wallpaper designed by Augustus Pugin — the same design can be found in the Houses of Parliament. Other original features at this Grade II-listed property include a towering staircase and a curved wooden bar brought back from India in 1850. The Napier Restaurant and Orangery uses fresh ingredients from local Cotswolds farms and artisan producers. In fine weather, meals can be taken in the garden. Set in the North Yorkshire countryside, Crab Manor Hotel is a quirky bolthole with characterful rooms, a splendid location and a 2-AA-Rosette restaurant. An overnight escape at this Grade II-listed Georgian manor this spring is now less than £50 per person — saving 50% on the usual price. Set right between the Yorkshire Dales National Park and the North York Moors National Park, the hotel is in a great spot for exploring the Yorkshire countryside. Each room is individually decorated with quirky artefacts and antiques, and all rooms have access to a communal sauna and hot tub in the courtyard area. Guests get Molton Brown toiletries, complimentary snacks in the lounge before dinner and a personal porter service. You can now save up to 64% on a self-catering cottage break in the Cumbrian countryside. A 2-night stay at Appleby Castle’s Holiday Cottages now starts from less than £45 per person, based on four people staying. 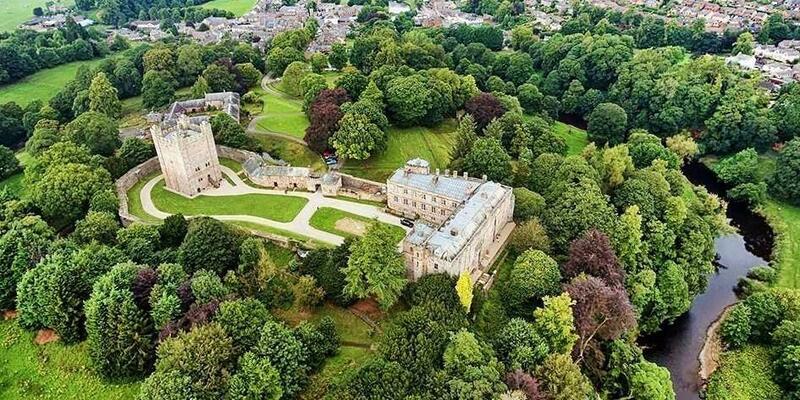 Appleby Castle is a historic residence in Cumbria’s Eden Valley, less than half a mile from the market town of Appleby-in-Westmorland. All cottages have an open-plan living area with a kitchen, a dining table, a sofa bed, a log burner and a smart television. Two-bed cottages sleep up to six people and have a bedroom with two single beds and another with a super king brass bed, plus a bathroom with a shower bath. There is free Wi-Fi throughout. The 1-bed cottage sleeps up to four people and features a large double bedroom and a bathroom with a Jacuzzi tub, a walk-in shower and underfloor heating. 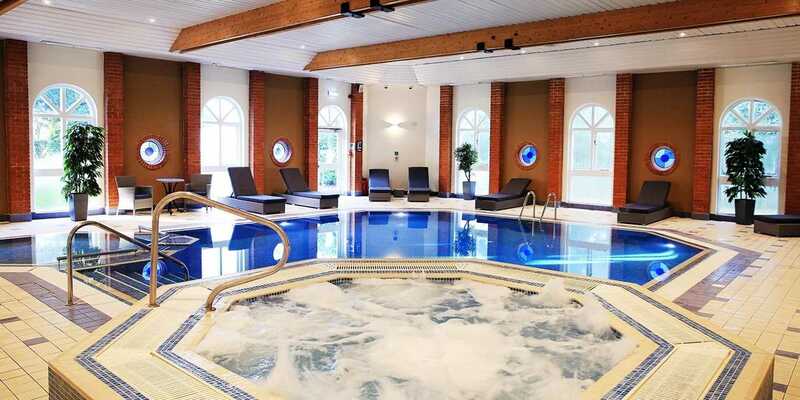 The Hog’s Back Hotel & Spa — which is less than 20 minutes’ drive from the historic Surrey towns of Farnham and Guildford — is now offering overnight stays for £99, so you can get away to the North Downs this spring or summer for up to 44% less than the usual price. A 2-course à la carte dinner including a main course and either a starter or dessert (worth up to £23.90 per person; supplements apply for steak, lamb, sea bass and cheese). A bottle of house red, white or rosé wine served with dinner (worth £18.50) is also include! What do you think? Some really good deals!